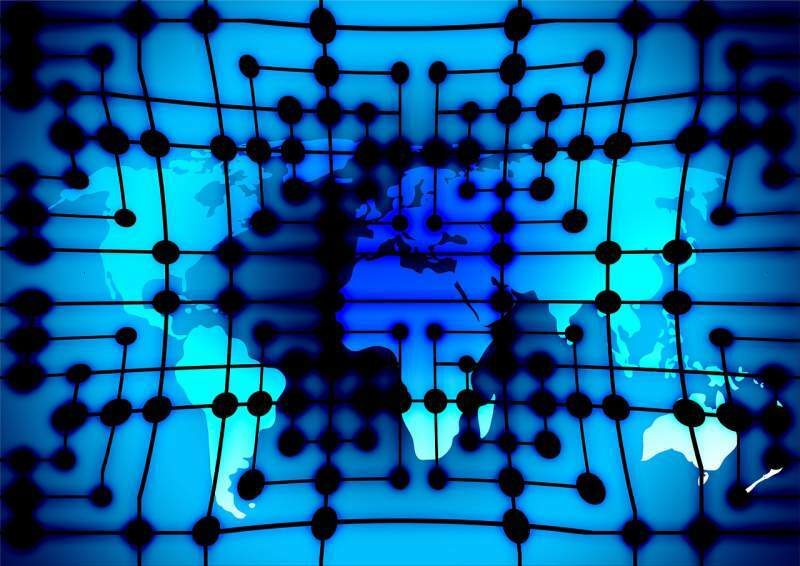 Links control the web, and links are one of the most important things to every webmaster. With the advent of Google, SEO began to gain more traction, and backlinks became a major element of SEO success. 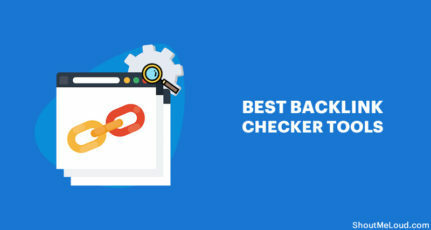 Since building backlinks is a very critical process to the success of any webmaster, this post will talk about 7 ways to get quality backlinks for your blog/website. A high quality Infographic is still the most effective way to earn a backlink. This technique works for not so popular niche. What you really need is a high quality & informative Infographic. If you have a designer in your team, you can ask him to create one or use any freelancing sites. (See an example of Infographic here). Once your Infographic is ready, you need to do the reach out to bloggers who are more likely to publish your infographic on their blog. In the source, they usually link out to your website & this is an effective way to create high quality one way backlink. For a long time now, article marketing has been one of the best and most effective ways to get quality backlinks to your blog. Only do article marketing on relevant websites. For example, if you are an SEO company, you should post content on an article directory site which is only targeting the SEO niche. It is very important to make effective use of anchor text when trying to promote your website through article marketing. Your link will become valueless if you don’t have the right anchor text. You should also make sure you submit your articles to reputable and quality article directories that are well established and have authority in search engines. 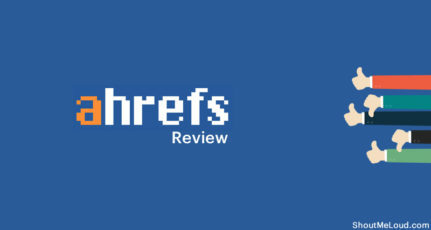 It is also important to make use of the do-follow article directories because many search engines discount links from no-follow websites. This is one great and under-utilized method you can use to get quality backlinks to your website. The last time I checked my Twitter profile’s page rank, it was 5. Many of these sites allow you to add links to your website and other sites in your bio. You should do that. It is very important not to underestimate the power of these links, but to make effective use of them. Another great way to get quality backlinks to your blog is by using press release websites. 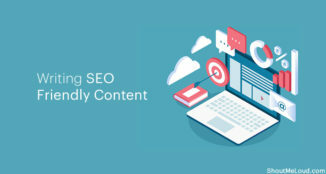 If properly done, you can get a lot of quality backlinks from press release sites because they are supplying content to a lot of smaller sites which can easily get picked up by news sites. This means more exposure and more quality backlinks for you. When trying to get the best from your press releases, you should make sure you have a newsworthy and attractive title. This will make more people interested in your press release. 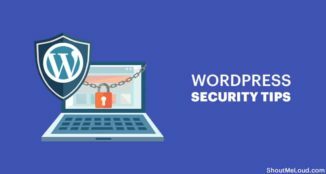 You should also make sure you have a link to your website in the body of your content because this will fight against people scraping your content without giving credit. Another great way to get quality backlinks to your site is by submitting your articles and eBooks to document sharing websites. You can do this by compiling your blog posts as .pdf files and uploading them to file-sharing websites (thereby leaving a backlink to your website). Many people are afraid of using this method, but it gives you some high-quality backlinks because many of these sites are trusted by Google. Also, most of these sites are do-follow. Guest blogging is another great way to build quality one-way backlinks to your website. Unlike article marketing, the backlinks built through guest blogging are high quality and authority. This is because most blogs you will be guest posting for are highly trusted by Google, and they don’t publish duplicate content. Many blogs also have a high page rank, and your article can stay on their homepage for some time. If you write a great article, then you can even get more people to link to it. 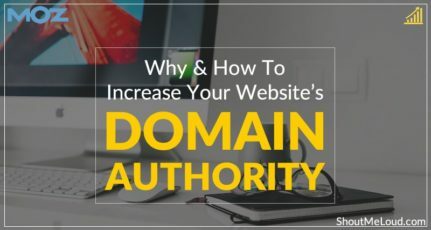 This means more authority which transfers over to your website. 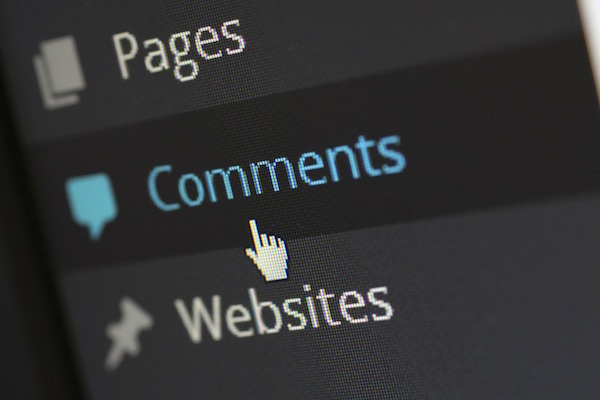 Many people question whether or not blog commenting can be used to build backlinks. 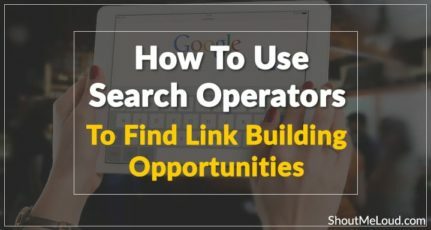 Even though you should never go and spam someone’s blog trying to get backlinks, you can still use this method to your advantage by writing valuable comments. No-follow comments are useless for building backlinks. Do-follow comments are the best. All links are not equal. Building quality backlinks can lead to better SEO, which in turn means more traffic. 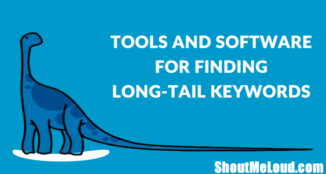 If you implement all of the above tips, then you can get better results and potentially instant improvement in your search engine rankings. So go build some backlinks and improve the ranking of your articles! 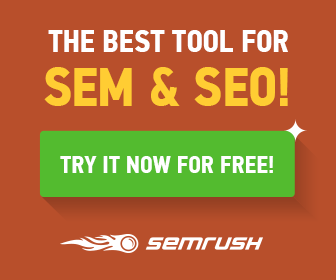 Now it’s your turn to let me know: How do you build backlinks? Share your tips in the comments below! Onibalusi Bamidele is a young blogger who is always looking for new ways to get traffic. How to find out whether the blog follows no-follow or do-follow comments? Thanks. This article is of great help as I want to build quality backlinks for my site. Thank you so much for given that information and i will try to make back-links in that way,which you have discussed in your post. Hi Oni, thanks for your very informatic post. I am using all the way but doing guest blogging is very complex for me. specially blog approval on popuar sites. Could you please give an idea how to make it sucess. Rest all way is effective but I’m lacking only in guest bloging. Nice articles and very informative facts. No one produces these types of informations . Its like a professional learning Blog Must recomended for Begneers . Nice idea to create backlinks. I have already tried articles submission directory, commenting, directory submission, link exchange to make backlinks. And, it really works. Now I will use rest of the tricks that you have provided. Thanks…. Great information. I have to agree with kamal. do follow backlinks are more of a higher quality than no follow. some no follow won’t hurt but if a majority of no follow backlinks is what you have then it is basically useless. Thank you for this great article. This is really helpful to get quality backlinks and to get more traffic. 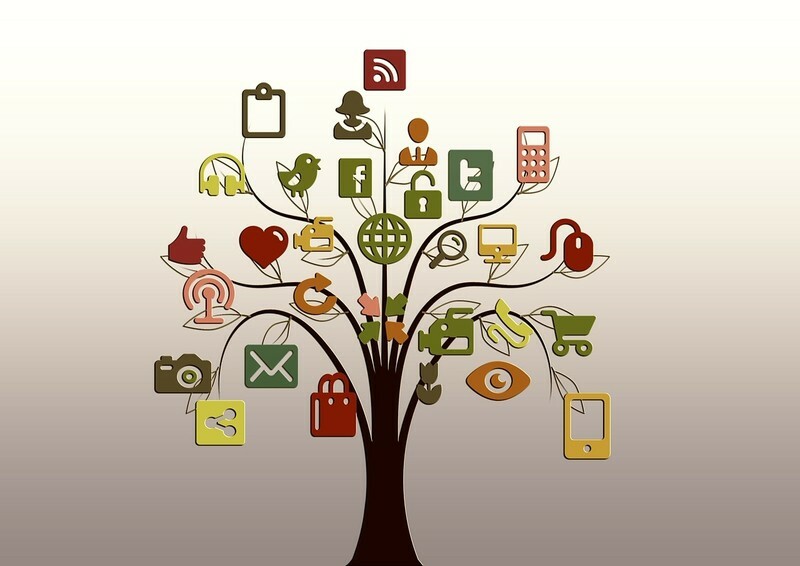 By following all these strategies one can be successful in lead generation. But it is very important to follow some rules when dealing with digital marketing. 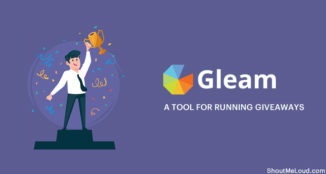 I think using lead generation tools like Aeroleads, HubSpot will be helpful for companies to generate more leads easily. 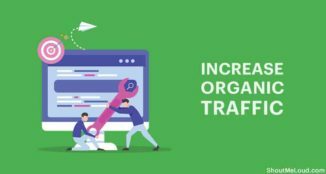 After reading this article, one thing is clear that quality link building is the feature of organic promotion. I will focus on link building. I surely work hard to get more backlinks as possible. Backlinks being considered one of the major aspects of building the page rank and in turn, building the page traffic is really not a piece of cake to get. Your article on ways to get quality backlinks really helps a lot in this context. Your ways seem legit and achievable. My favorite one is Guest Posting.